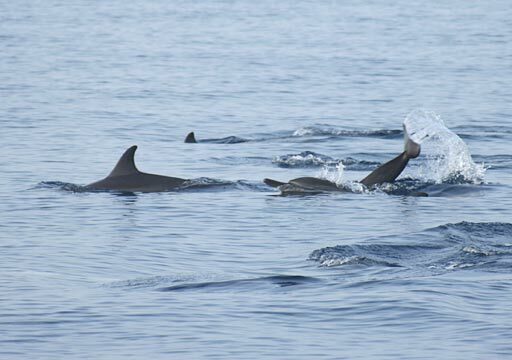 Dolphins splashing around near Pamilacan Island, Bohol. Based on the rating of 137 users. This picture has been viewed 93 times.